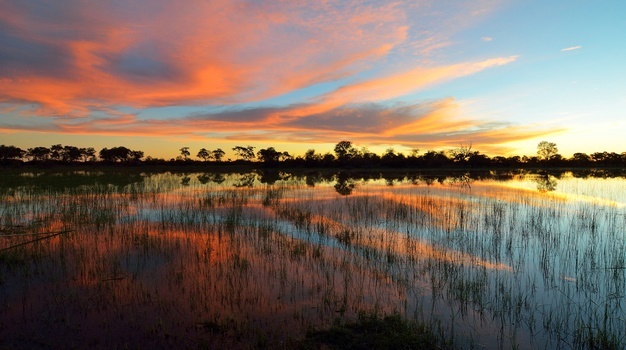 Rock out on an island in the Okavango Delta at this funky music fest! 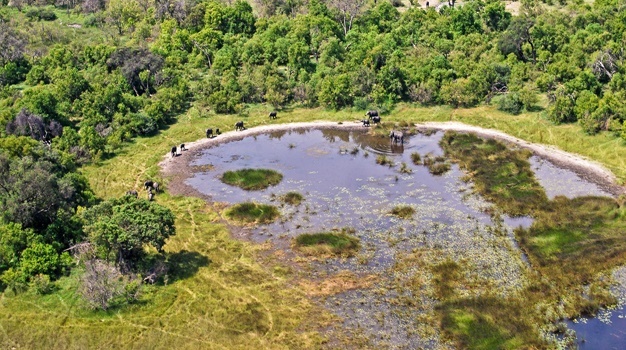 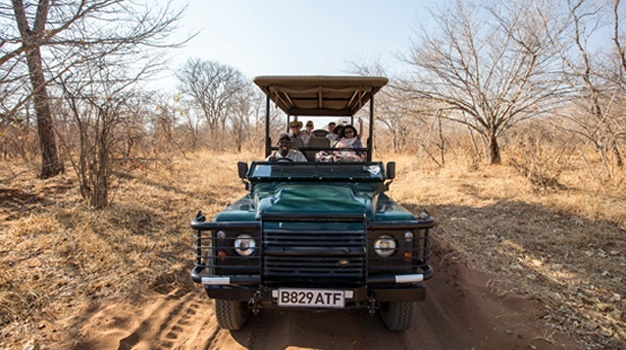 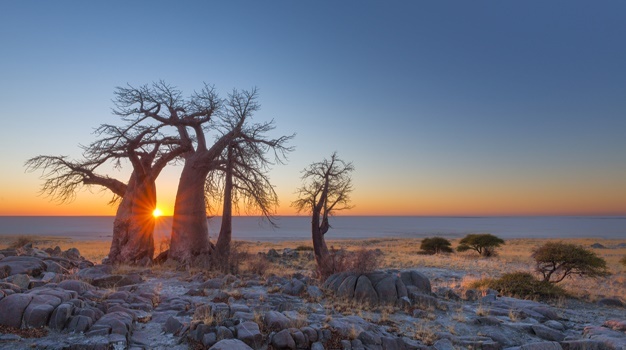 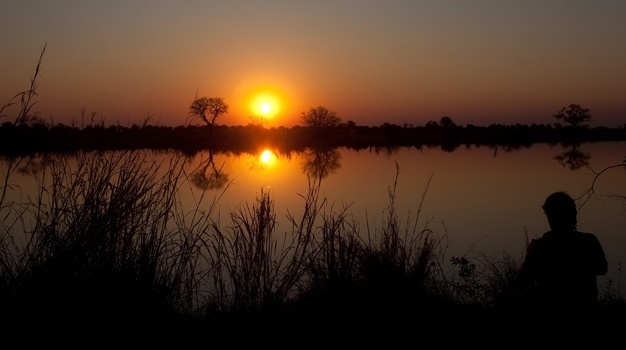 It's almost high-season in Botswana - if you've not considered a self-drive safari, perhaps you should. 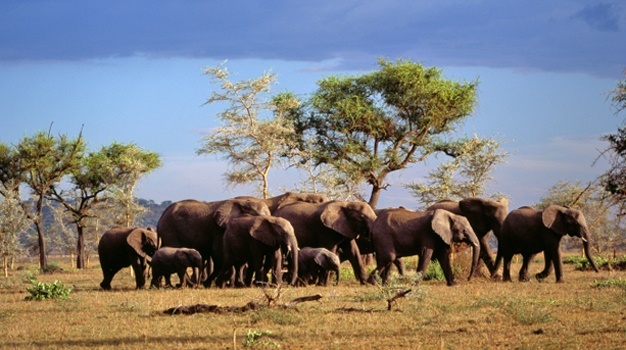 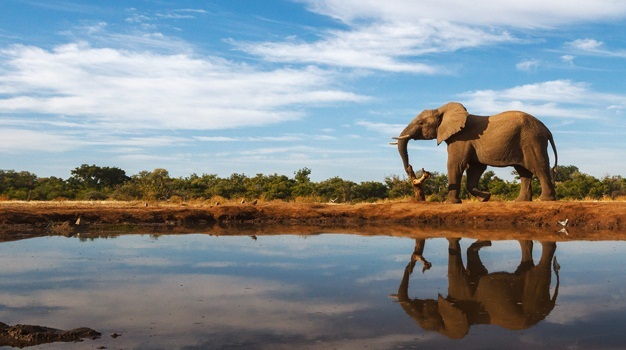 Come January 2017, Botswana will no longer allow any elephants to used in elephant-back safaris.